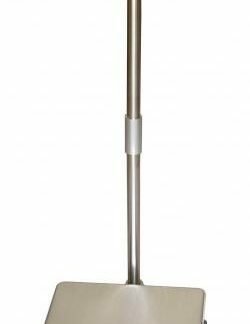 The WWS hospital weighing scale is a professional quality scale offering exceptional accuracy and durability at a reasonable cost. Accuracy is more than twice that of competing hospital weighing scales. This permits weighing children or infants in a parent’s or nurse’s arms on an adult scale. Heavy gauge Stainless Steel construction ensures an attractive appearance that will last for many years. the seal welded box beam construction is built to withstand heavy use and abuse. 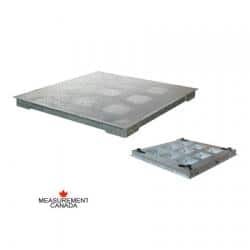 A unique two-stage shock absorption design protects the WWS industrial weighing scale from damage when other scales would fail. Please contact us with any questions about this industrial weighing scale.